If you are looking to get more traction from your social media content, then this post is for you! 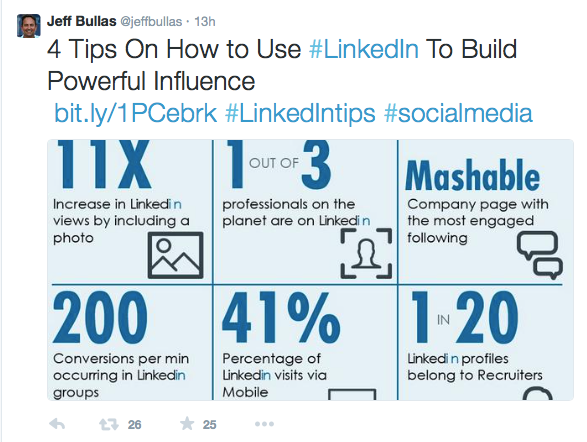 Nothing is quite as effective for getting shares and retweets as visual content. While I always recommend using a wide variety of content types, using visuals is still my #1 strategy for getting my content shared. 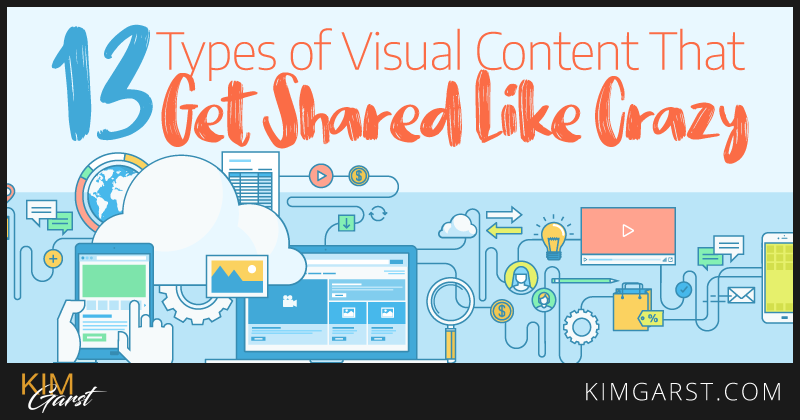 Here are 13 visual content types that people love to share. Make these part of your own visual content strategy and watch your reach skyrocket! These can be your own quotes or quotes from others, funny or serious, motivational or just super practical and helpful for your audience. A great image can convey a feeling or mood without using any text at all. Starbucks does a fantastic job of using images to elicit a positive emotional response in their fans and followers. Images are a great way to share industry-related facts, figures, data and statistics. A meme is traditionally defined as “an idea, behavior, style, or usage that spreads from person to person within a culture”. 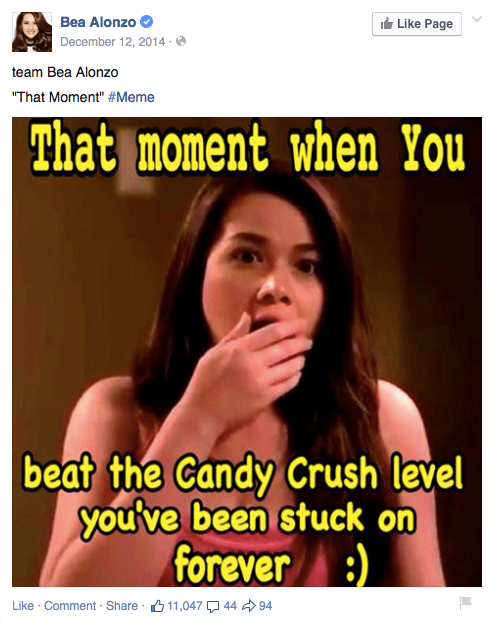 On the internet, memes are typically humor-based, and are some of the most common types of viral content. If you can effectively capture a particular lifestyle in a photo or video, the chances of it getting shared are GREAT! People love to share the parts of their lives they are passionate about! Industry infographics are great for getting likes and shares. Create your own using a simple tool like Piktochart, or find popular infographics you can share with your audience by visiting a site like DailyInfographic. 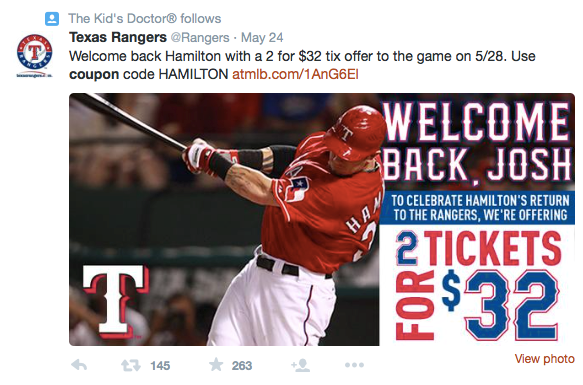 Sometimes a simple yet unexpected or surprising image attracts the highest levels of engagement. The urge to click through and find out what the image is all about can be almost irresistible! Cartoons aren’t just for kids! 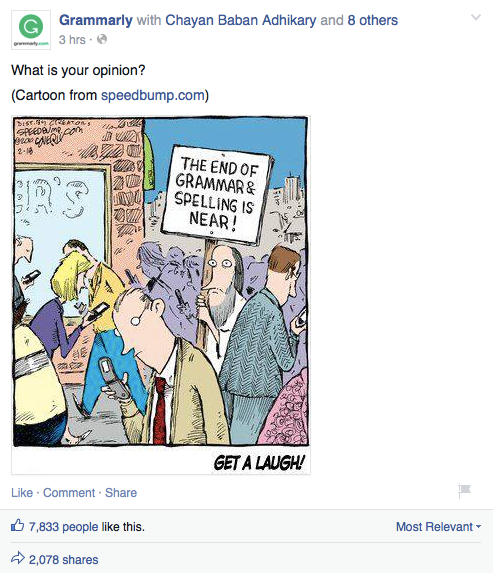 Grown-ups love smart comics, and they can be GREAT for getting social shares! When I posted the puzzle below on Facebook, I couldn’t have predicted the level of engagement it would get. 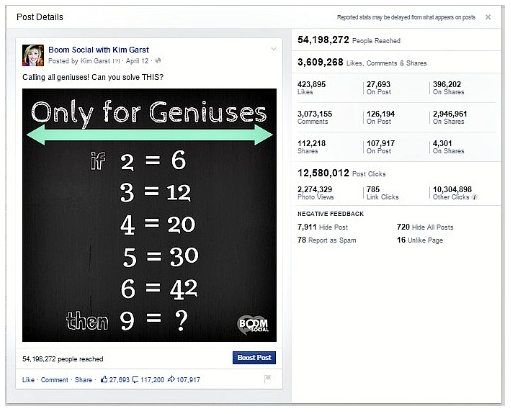 This single post reached over 54 MILLION people, and got shared over 100,000 times! Sometimes the most effective posts are the most useful ones. Ask yourself what practical information your audience needs, and put that content into an image. Image coupons are a great way to get shares, as are image-based sweepstakes, deals and contests. 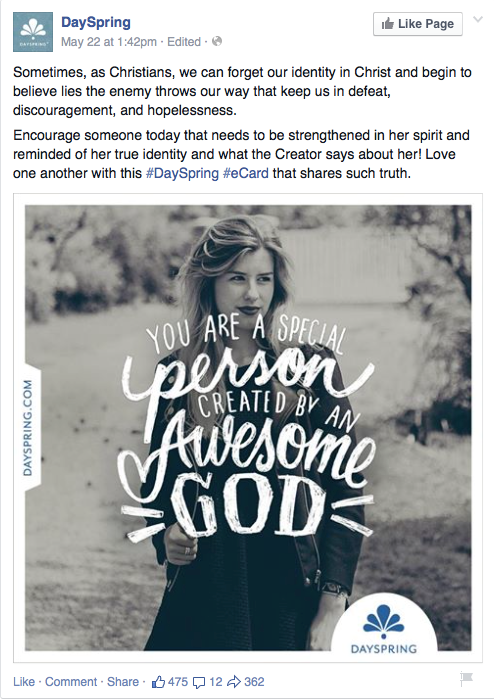 The next time you hold a promotion, share it via an image instead of plain old text. Keep in mind that there are real people on the other side of your computer screen. You never know what someone may be dealing with or going through, and sharing some encouragement via an image post can actually make a big difference in someone’s day. This is one visual content type that is frequently super popular. Looking for more visual content tips? You may enjoy my Slideshare, How To Use Visual Content to Drive Massive Social Media Engagement. I would love to hear what types of visual content YOU use that get shared like crazy. Please share your ideas in the comments below! You are right! Images, infographics attract more attention of your followers, but sometimes it takes little more time than we have to make them. But for better posts I think they should be in yours. You’re mast of visual content!! Loved all of them! 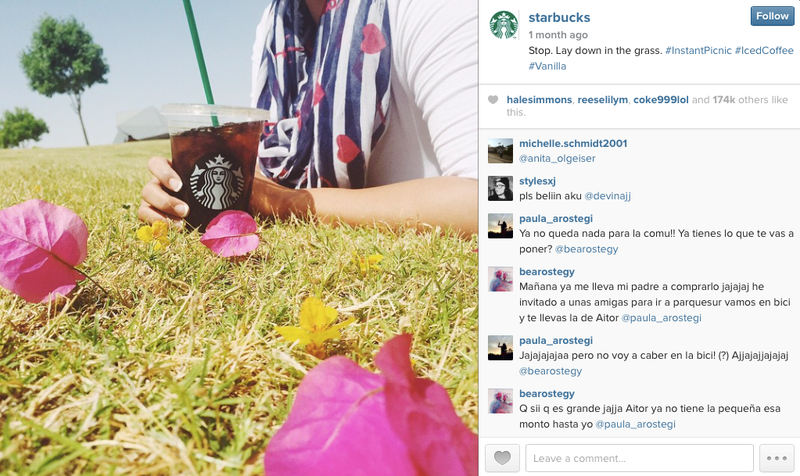 I can imagine how powerful it is to use visuals in social updates. True that image forms’ such as infographic, quotes, industry statistics in visuals, etc. are all the game-changes in social world. The idea of Useful tips is brilliant, great post as always. Awesome tips. They helped me alot! Thank You! Thanks for this post…very helpful! Great content as always, Kim! 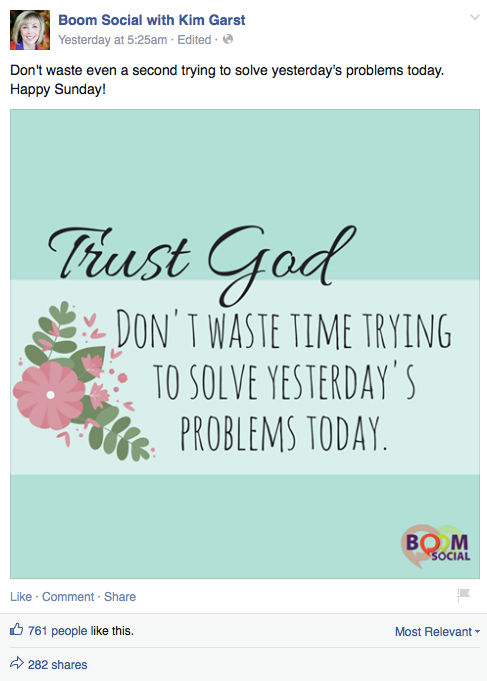 My daily inspirational posts with an image get the most shares. I’m currently expanding to other types of visual content so this list is helpful. Thanks! Look what Elke Feuer just posted..Are You A Zombie? Visual marketing is one of my favorite ways to engage with followers and get to know them better. I think this is why Periscope is on fire right now…we get to interact with one another in a much more personal way. 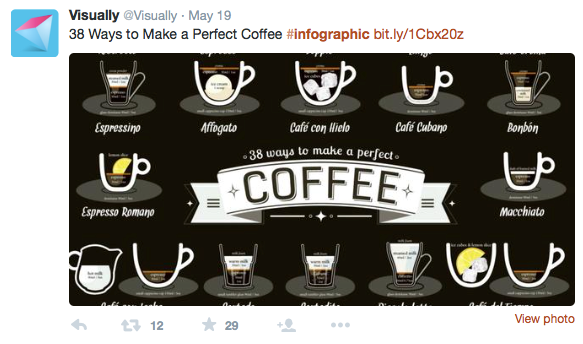 You’ve provided such a useful list of ways to incorporate visuals. 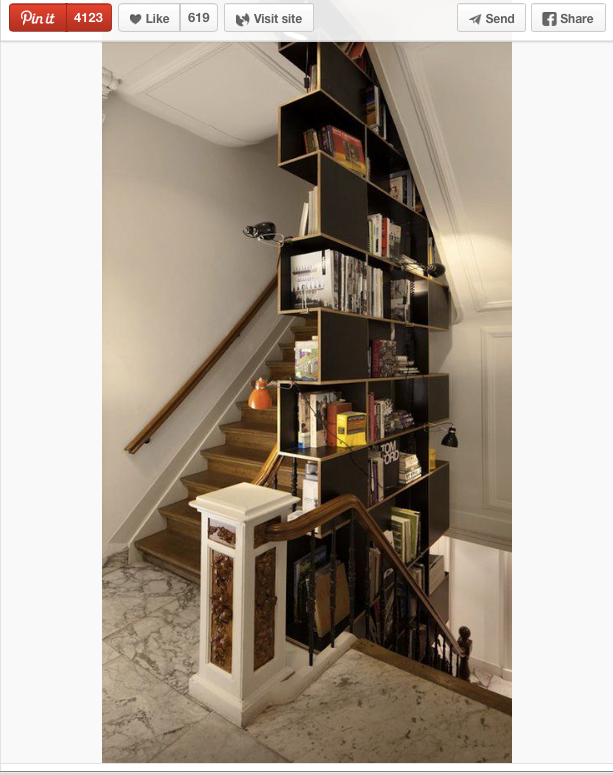 I have not given enough attention to puzzles or cartoons–will add those to my list! for direct picture tweets. I can also retweet a picture and not make a comment and the picture will fully show. I love sharing quotes on Facebook but the strategy seems too trite for twitter. I’d perfer images and infographics but they need to be purchased? Right? Images surely speak a thousand words and who else can be a greater example of “working images” than you. I have seen how your fans including me go crazy over images on your social accounts. Look what Swadhin just posted..Elegant Themes Coupon Codes 2015 – Grab Your Maximum Discount! Your “Question or puzzle posts” is really amazing. What a great share and reached? Even i founded this Question post! I am not so genius like you! I couldn’t find this answer what’s 9= ? Really this types of visual content works amazingly. Great share kim! Keep it up. 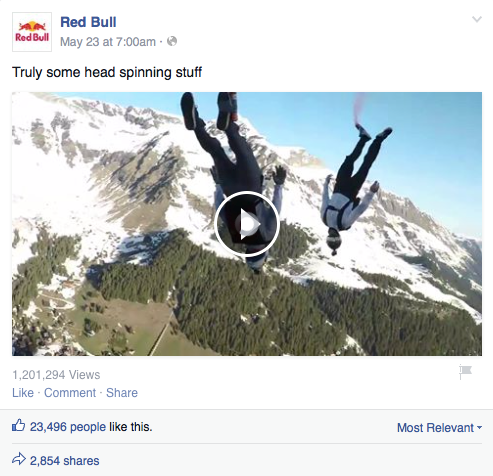 These are a great inspiration for everyone trying to get more shares and interaction form liker’s. Thank you for all the hard work you apply to your blog posts and webinars. So far I am working on inspirational quotes and tip graphics. It’s so hard to balance the planning and creating of it all. A great Post and really helped me. I am going to definitely give this a try, images and infographics look like an appealing idea to me and I hope they can drive more traffic to mu site. Thanks! Visual content always perform better that writen content. 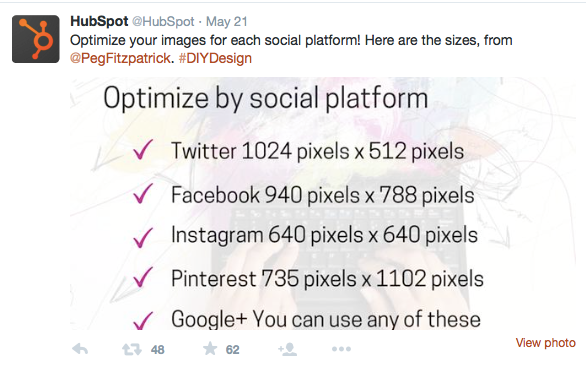 All bloggers should work harder to produce visual content in order to increase social shares. By the way useful tips above. I will bookmark this page because it might be needed in the future. Great Article and We are going to try this for sure!